Thanks to world chaos, Americans will probably be able to travel individually to Cuba until at least the end of this year. In July, the Trump Administration announced that individual people-to-people travel would be phased out. 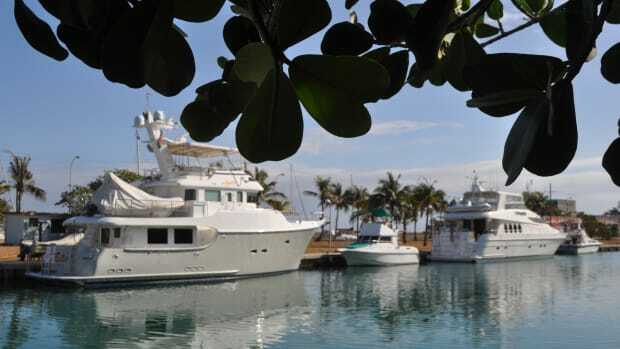 Most U.S. recreational boaters visiting ports on the North Coast of Cuba, including Havana, used the individual people-to-people exception to the U.S. travel ban. The administration announced that this exception would end once new specific regulations had been published and that was supposed to have happened by mid-September. September has come and gone, and no new regulation. What happened? 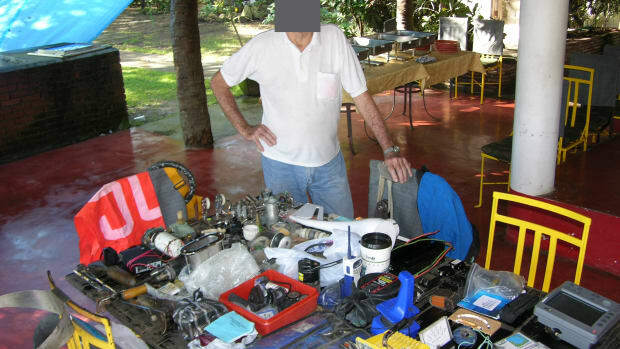 A travel industry insider with business in Cuba has shared the story with me, based on his dealings with OFAC officials. 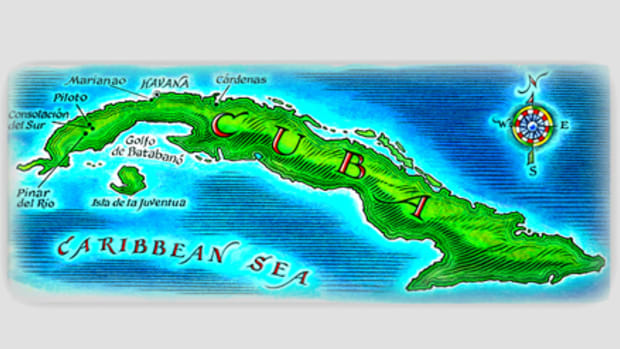 OFAC stands for Office of Foreign Assets Control, and it is the section of the U.S. Treasury Department that enforces the Cuba Embargo and other foreign sanctions programs. 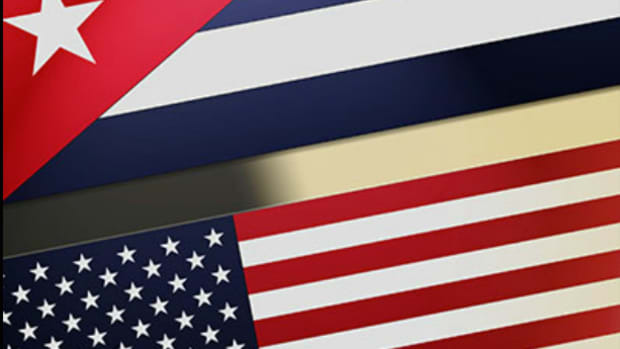 “North Korea, Russia and Syria are taking up a lot of OFAC&apos;s bandwidth, and as you might suspect, Cuba is lower on the totem pole with an understaffed agency,” says our travel industry source. He also said OFAC is trying to reconcile the Administration&apos;s broad policy directives with lobbying efforts by the big travel companies (including cruise lines now calling on Havana) and Cuban-American anti-Castro elements in Florida. “Because of all of these things, the policy in a best-case scenario will come out in November or December. They are really pushing for publishing this by year-end,” our source says. Another complication are recent reports of a sonic weapon being used against U.S. and Canadian diplomats and possibly other foreign visitors, which has caused serious neurological damage. Although no-one knows anything about this weapon or the people using it or their motivations, the U.S. State Department has issued a travel advisory warning Americans of the risk. “The travel warning doesn’t really change the legality of anything, but might further delay the policy release,” the source says. 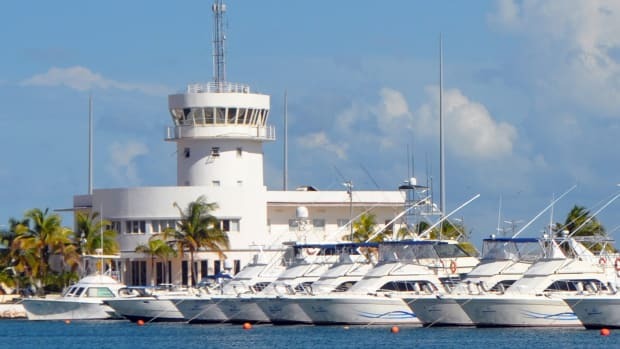 So as of now and until new Cuba regs are published, U.S. boaters can continue to visit Cuba by self-certifying that they are visiting under the people-to-people exception, thereby promising to maintain a full-time schedule of educational and cultural pursuits and not engage in typical “sun and beach” tourism. 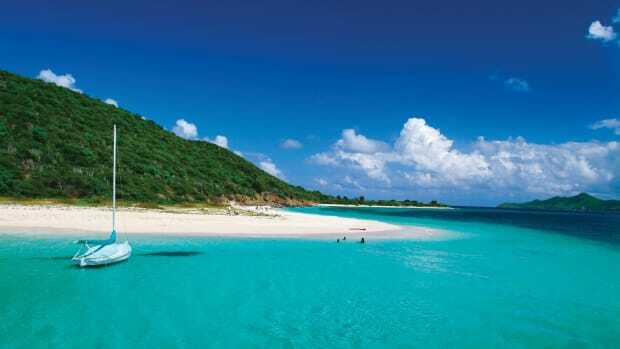 Records of these activities are to be kept for five years in case OFAC asks you to prove that you weren’t engaging in tourism during you Cuba stay. That&apos;s right: You are presumed guilty and must prove otherwise. 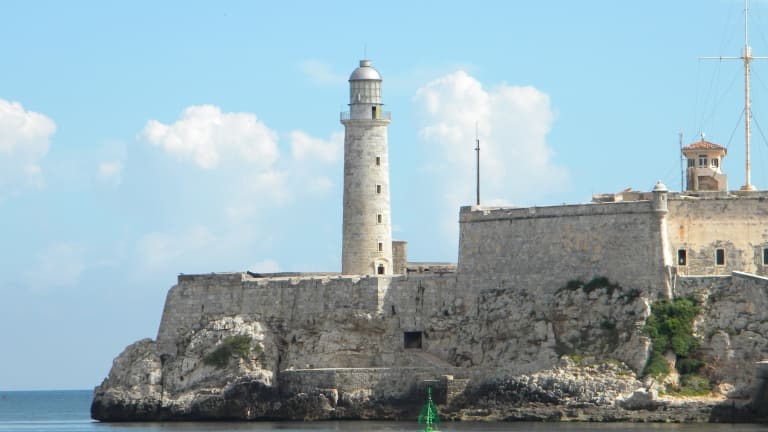 As long as your visit to Cuba by boat is limited to 14 days, the only form that you need to submit is a U.S. Coast Guard Form 3330, Permission to Enter Cuban Territorial Seas. The form must list information on every person on board the vessel, including passport numbers, and must be submitted at least two weeks before the scheduled day of departure. The form will ask which of the 12 exceptions to the travel ban applies to the people on your boat, and usually the answer will be individual people-to-people travel. 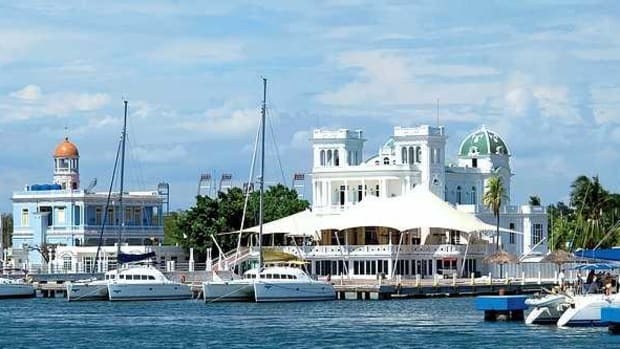 Once the individual people-to-people travel is phased out, boaters will still be theoretically able to visit Cuba by boat if they travel in groups organized by entities “subject to U.S. jurisdiction.” In April 2016, the AIM Marine Group with me as leader brought boats to Cuba as part of an initiative with the Hemingway International Yacht Club of Havana to teach participants a “Spanish for Cruisers” course. Unfortunately for the AIM Marine Group and perhaps others, the State Department travel warning complicates matters. If the sonic weapon is indeed real, and if a rally-to-Cuba participants were to exhibit symptoms of an attack, the rally organizers “subject to U.S. jurisdiction” could find themselves in court for failing to take the travel warning seriously despite any waivers the victim or victims may have signed. October and early November are actually very good times to to cross the Florida Straits to Havana because the frontal systems that create snotty conditions are not as common as they are in winter. 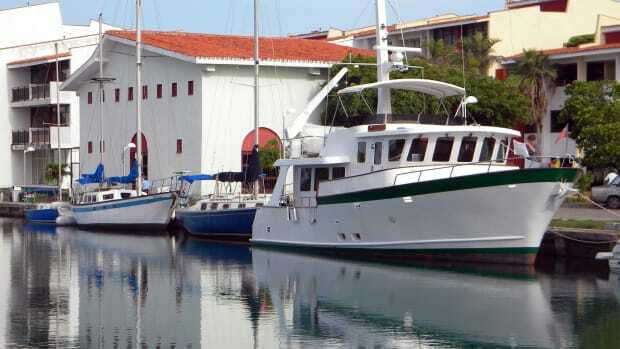 Effectively, two windows are coincidentally open to adventurous American cruisers, one in law and the other in nature. Your takeaway should be: Go now. Just go.